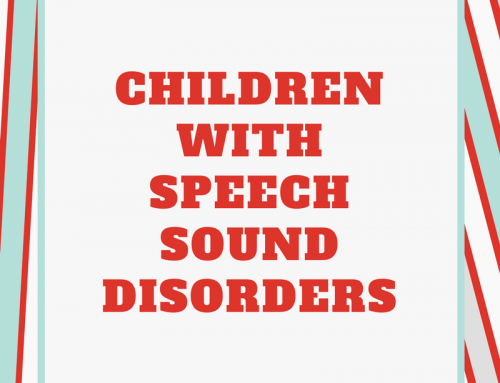 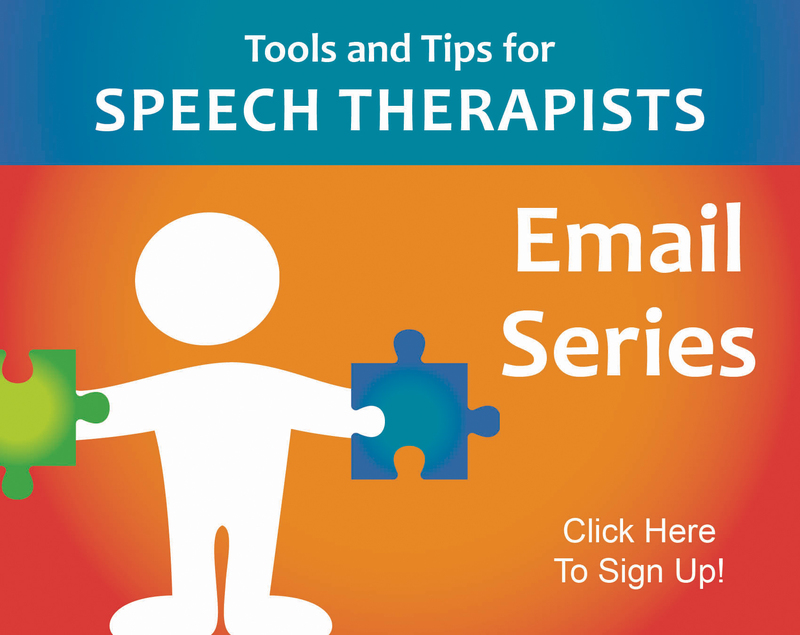 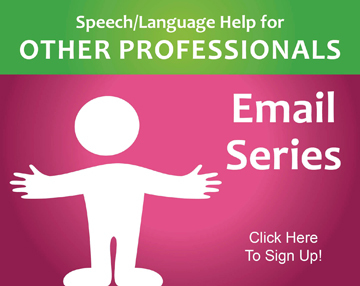 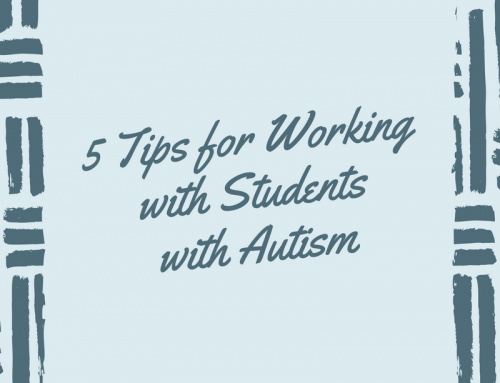 Take advantage of free materials (join my Free Materials and Ideas Exchange for SLP’s). 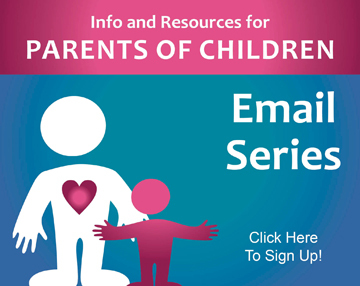 Sign up for newsletters by your favorite companies, blogs, TPT stores. 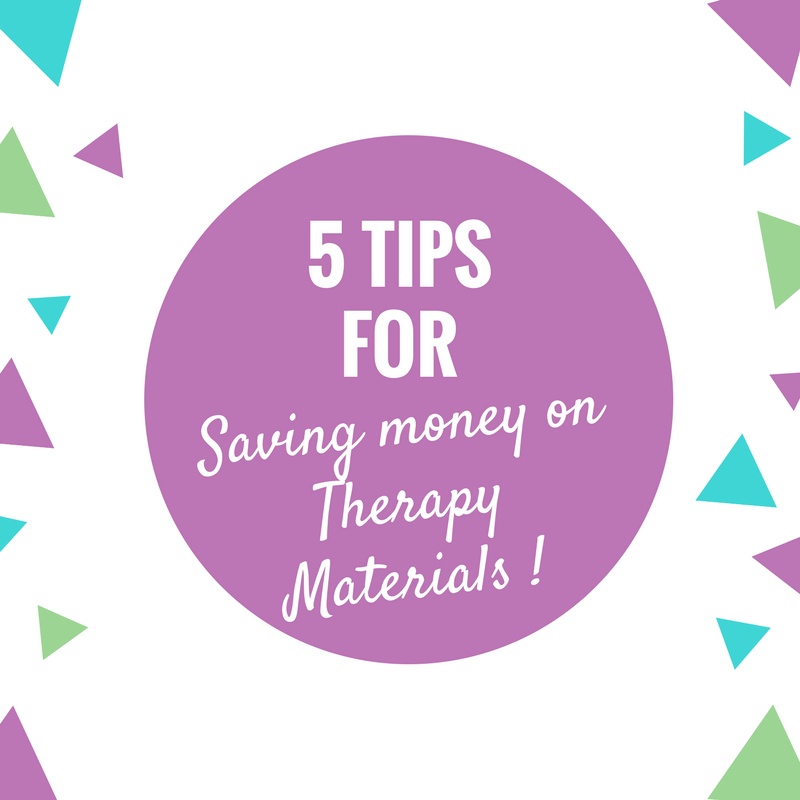 Consider joining subscription based materials. 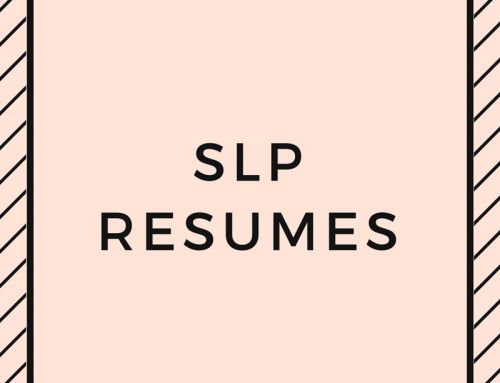 To join us in the full SLP Solution, or to snag a free membership, click on the button below!